High Lifetime Value Activities are long-term activities that you will continue to receive benefits from for years to come. High Immediate Value Activities are activities that have a huge immediate impact on your fans or music business activities. Low Immediate Value Activities are activities that have a small immediate impact on your fans or music business but are still important. This category also includes busywork like accounting and checking your social media and website statistics. 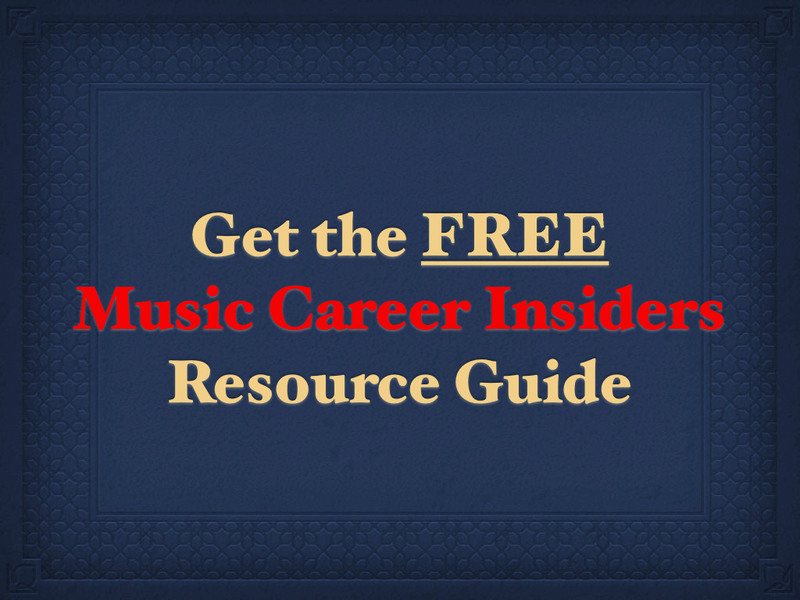 Zero or Negative Value Activities are procrastination activities and activities that take away from your music career. Most people spend a majority of their time in the Zero or Negative Value Zone, and they wonder why their music careers are failing. Your goal as a musician should be to spend most of your time in the High Lifetime and High Immediate Value Zones. The items in the Low Immediate Value Zones are also important but should not overwhelm your schedule. The amount of time you spend actually making music is the most important factor in your success. Make your creative time habitual. What time do you do your most creative work? Some people love working from 9pm to the wee hours of the morning. Others prefer to take on their creative work in the morning after a good night’s rest. Whatever your preference, decide on it and commit to it. 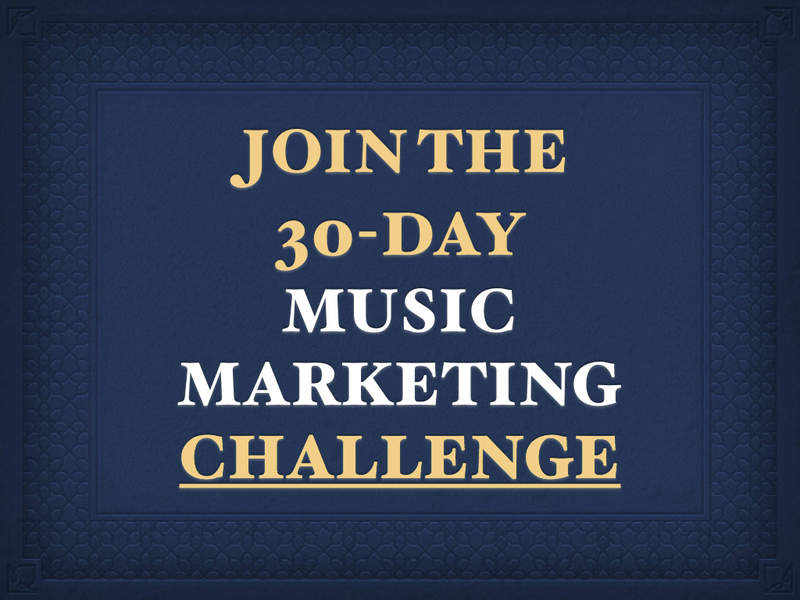 Attempt to do your music producing, songwriting, or instrument practicing at the same time each day. After a while, you will build momentum and won’t want to skip a day. I suggest getting a calendar and drawing a big X for every day that you keep up with the habit. It will keep you motivated. Once you have decided what time of the day you are most creative, schedule all of your other obligations around it. One of the biggest mistakes I see musicians making is not having clear goals which causes them to feel overwhelmed. By creating projects, it prevents overwhelm from happening. Instead of saying, “I need to market my new mixtape”. Say, “I want my mixtape to be downloaded 10,000 times by March”. That way, you have a clear goal and you can work backwards to achieve it. Almost all projects should be things that would be placed in the High Lifetime Value Zone. Don’t waste your time on long-term projects that don’t produce long-term value! I suggest using Google Calendar to because it syncs with pretty much all devices and is really easy to understand. Click to See In More Detail! The first step in planning your week is to put the most important tasks in your calendar first! Schedule in your Creative Time First!!! If you don’t, it will get pushed to the wayside. Next schedule your obligations and bare necessities like sleep, school/work, and getting ready. 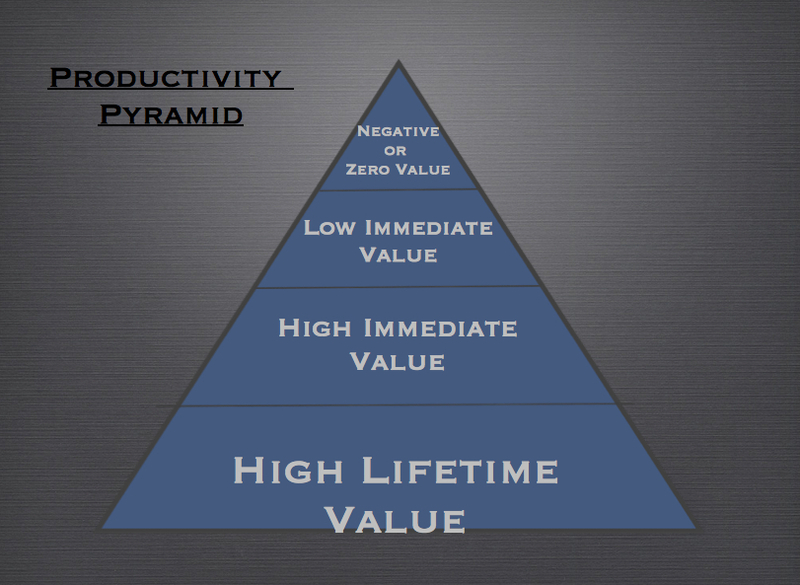 The next things that should be scheduled is your project work and other tasks in the High Lifetime Value Zone. Schedule those items so that they fit in with the timeline and deadlines you set in your project plans, but don’t worry if you can’t realistically do it without killing yourself. The last things you should schedule are the High Immediate and Low Immediate Zone activities. Also, don’t feel like you should pack your schedule just so you feel productive. It’s important to make sure that you leave some space in your calendar for emergencies and random sparks of inspiration!